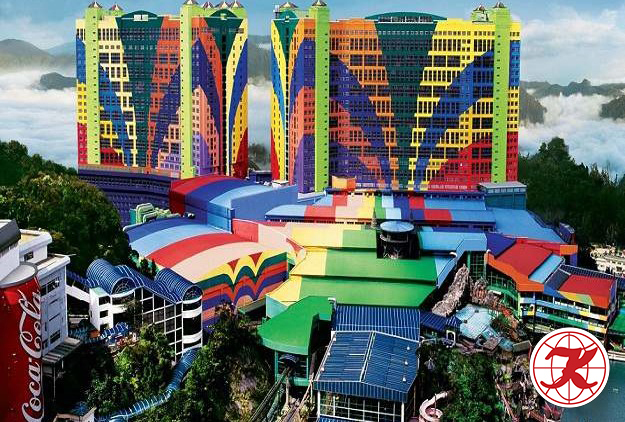 Genting Highlands is an integrated resort development comprising hotels, casinos and a theme park in Pahang, perched on the peak of Gunung Ulu Kali at 1,800 meters high. 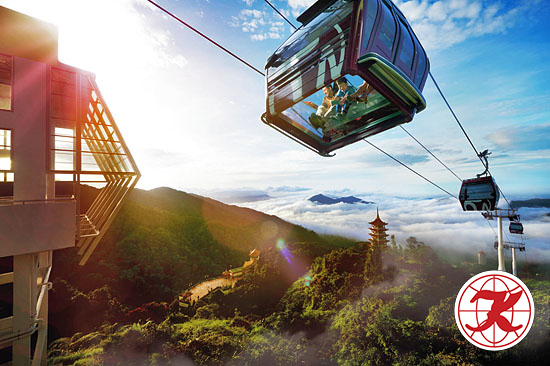 Nestled near the border of Selangor within an hour's drive from Kuala Lumpur (about 35km), Genting Resort presents a popular weekend getaway from the city heat, conveniently connected by the Karak Highway and major trunk roads, along with a cable car service from the satellite town of Gohtong Jaya. 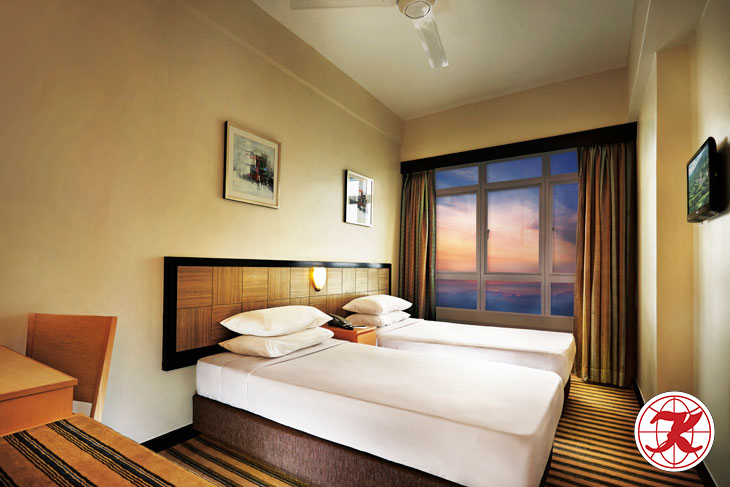 No cancellation allowed after reservation made, no refund for no show or postpone.